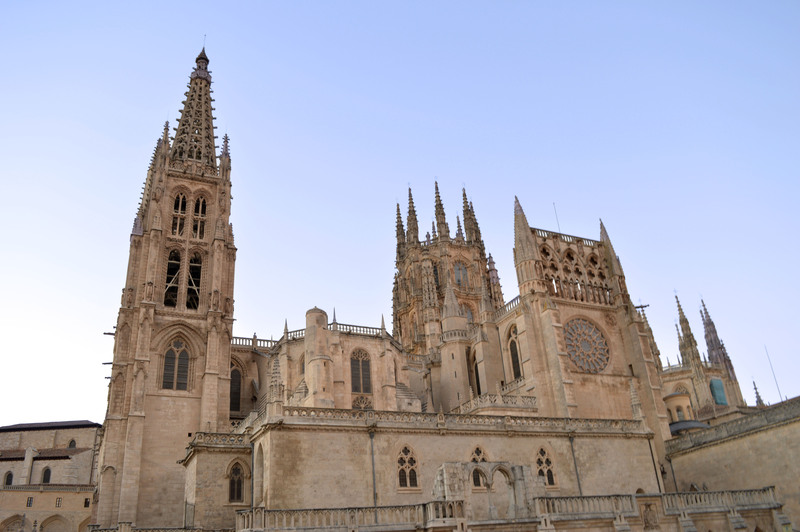 In the plaza are a few restaurants which offer a fantastic view of Burgos’s most iconic landmark. The cathedral towers above everything in the city, and can be spotted from many viewpoints in the centre. Inside is spectacular too!